Description: Sign up required at the Children's room circulation desk. Description: Southern New England actually has many great seasons of edible mushrooms. 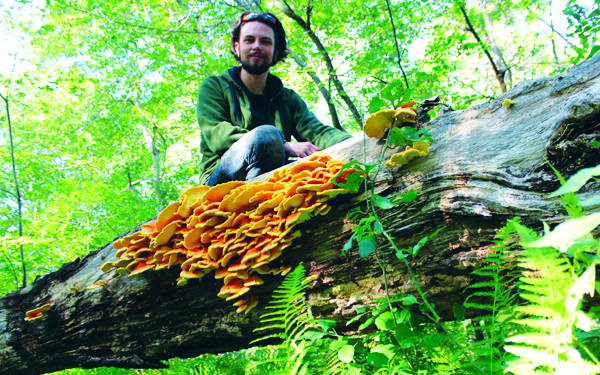 Ryan Bouchard and Emily Schmidt will be giving a presentation on how you can learn to safely enjoy these wild mushrooms. It will be a slideshow class and will feature amazing all-local mushroom photography! It will cover the basics of mushroom science and safety, and the many diverse and delicious fungi of our area (including several that are considered safe for beginners to cook). Come learn about this incredibly fun hobby! 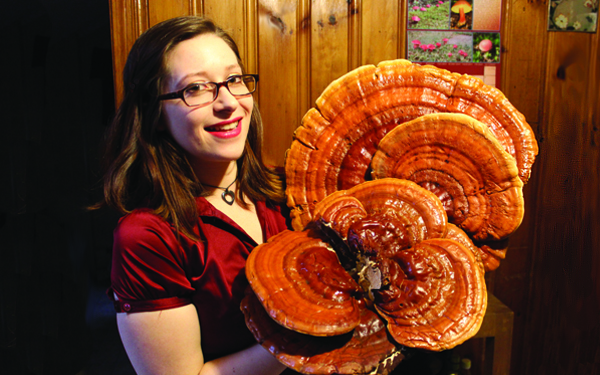 "Gourmet Mushrooms of the Northeast 2019". Description: Free spinal screening for you and your child! Sign up required at the Children's room circulation desk. Come meet the tooth fairy and learn about dental hygiene with Sutton Children's Dentistry. Description: Sign up required at Children's room circulation desk. Description: More info to come!